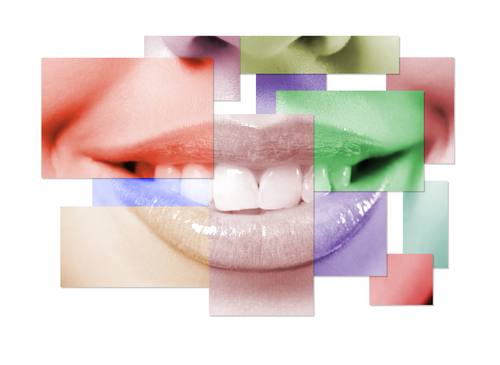 While maintaining optimal oral health is important, Dr. Isaacson also understands that many patients are invested in the idea of achieving a visually beautiful smile as well. This is understandable; white, straight teeth can imply all sorts of positive attributes about you in social and professional settings, including youth, vitality, attractiveness, confidence, and much more. What can do if your smile is damaged, though? Whether flaws occur because of decay, damage, or simply a sweet tooth, there’s no need to worry – here in Oklahoma City, our team is happy to offer a variety of cosmetic dentistry services that can combat all kinds of issues and leave you with the beautiful smile you’ve been dreaming of. What if you’re not sure what kind of treatment your smile needs to really be its best again? No problem! Dr. Isaacson can treat you to a personalized smile makeover plan, which he’ll work with you to create after a thorough examination and discussion concerning your unique needs and desires for your teeth. This plan will be sure to save you valuable time and frustration by streamlining your care and ensuring that you receive the treatments and procedures that will produce the results you’re looking for. Contact our Oklahoma City dental practice today if you have any questions about our cosmetic dentistry services, or if you’re ready to go ahead and schedule an appointment. Dr. Isaacson and his team are committed to providing patients of all ages with warm, comfortable dental care that’s sure to leave them smiling. We also serve the areas of Edmond, Yukon, Piedmont, Mustang, and beyond.